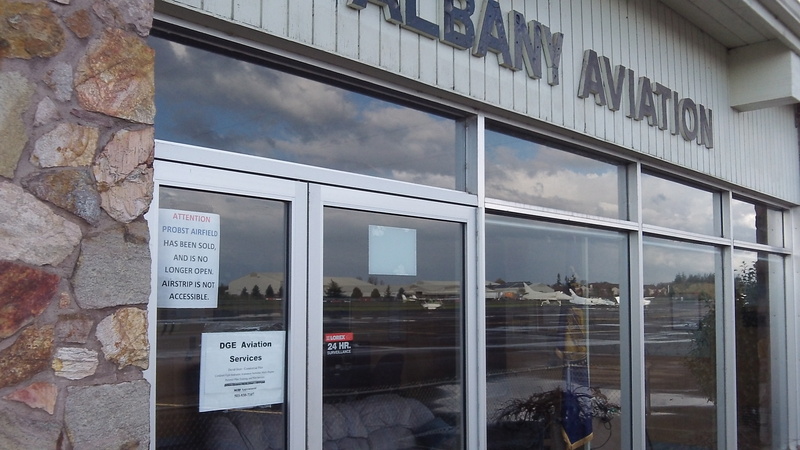 The city airfield has been without an FBO since December 2010. Now officials have found a prospective new one and on Wednesday will ask the city council to authorize City Manager Wes Hare to sign a contract. In a memo to the council, city officials say the applicant is one Tony Hahn, not otherwise identified, who plans to operate his business under the name Infinite Air Center. (That’s how the city staff memo spelled his name. His actual name is Hann, and he’s a 41-year-old pilot and aircraft owner from Wilsonville.) The proposed contract calls on him to provide a courtesy car for visiting pilots, 24-hour access to a pilot lounge and restrooms; aircraft storage, maintenance and rental, as well as flying lessons. He would also provide access to computer stations for flight planning and give pilots radio assistance. He would run fuel sales and work to promote the airport. “These services will be a distinct improvement for the airport,” Jon Goldman and Chris Bailey of the Public Works Department say in their council memo. Volunteers have manned the airport part of the time for the last several years.